ACT Government Rolls Out Staff eBike Fleet. Also attending the Park and Ride launch in Canberra on 9th February was Nic Plunkett who is the Senior Policy Officer in the Department of Environment and Sustainable Development Directorate. On Thursday 9th February government officials, politicians, cycling activists and members of the media met at an otherwise unremarkable car park about four kilometres west of the city centre of Canberra, ACT to launch an Australian first. Retired racer Dave Wiens has been appointed Executive Director of the International Mountain Biking Association. 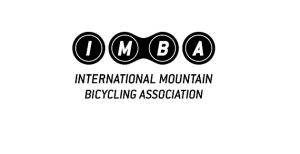 IMBA is the peak global body for trail access and other mountain biking issues. Bicycle Network, Australia’s largest bike riding advocacy group with 50,000 members has expanded to the Northern Territory, opening an office in Darwin during the first week of February. 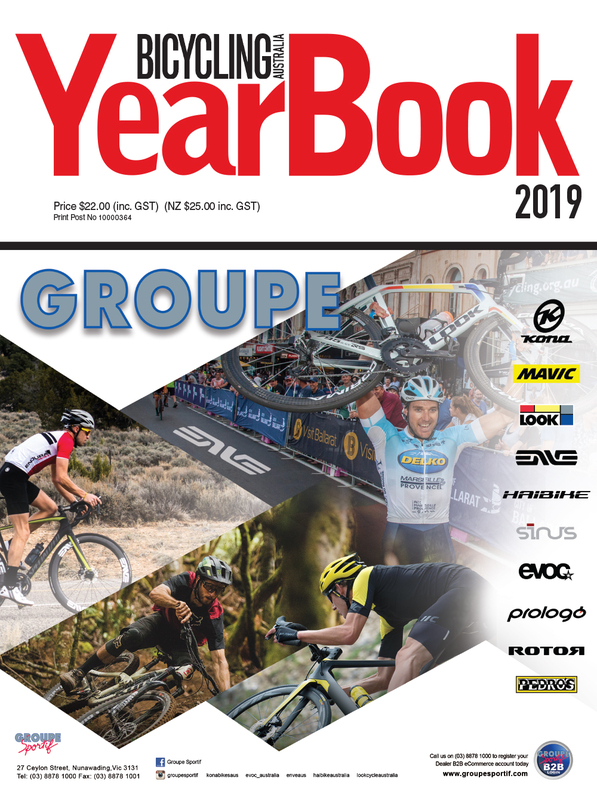 One of the critical threats to the bicycle industry over the past two decades in particular has been the decline in the numbers of children who ride bicycles to school. 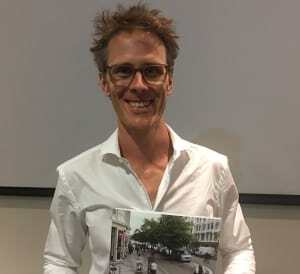 On Wednesday 7th December, urban planner Mike Harris launched a new booklet showing how Australia, in this case Sydney in particular, could learn from best street design practices in Europe which would see a vast increase in cycling here. 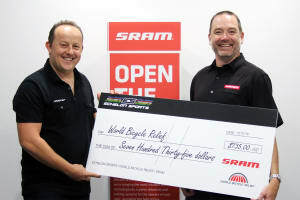 Chris Langdon, founder of Queensland based Echelon Sports recently decided to implement a simple idea to raise funds and awareness for World Bicycle Relief. Sydney Harbour Bridge Gets Proper Bike Route – At Last! 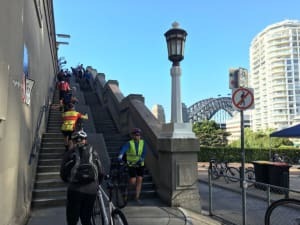 After half a century of campaigning cyclists will be able to ride their bicycles all the way across the Sydney Harbour Bridge. Given the recent victory of Donald Trump in the presidential election, the headline above sounds highly improbable, but it’s true. 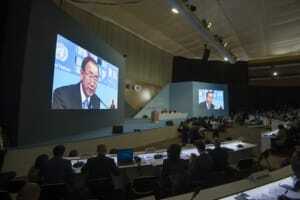 After years of cycling industry lobbying the United Nations (UN) is become more proactive in promoting cycling worldwide. The Dutch city of Utrecht is already a cycling paradise compared to any Australian city. 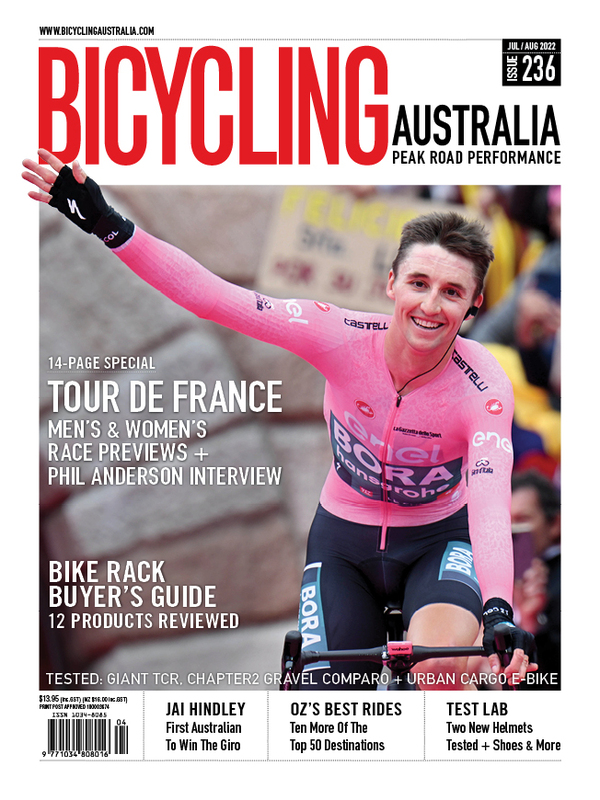 A major new report spelling out how to provide the best bicycle parking facilities has just been published by Austroads. 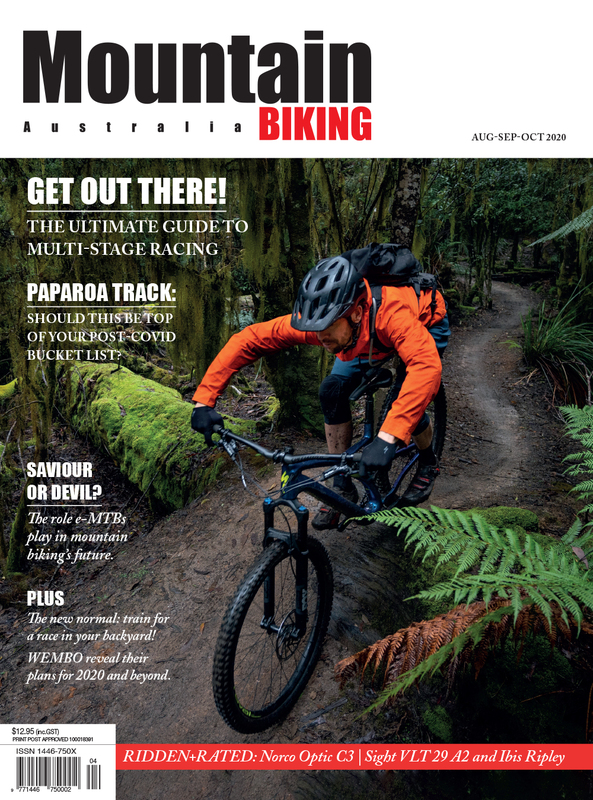 Bicycle Network, the cycling organisation once known as Bicycle Victoria has taken another step towards its ambition of becoming an Australia wide organisation. 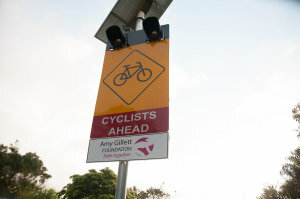 On Monday 11th September the first of what will hopefully become many new solar powered cyclist warning signs was opened by the Victorian Minister for Roads and Road Safety, the Hon Luke Donnellan. Craig Meagher (pronounced ‘Marr’) certainly has an impressive career history. As well as some senior corporate leadership roles, his past sports related roles include CEO of the Sydney Kings National Basketball League team.